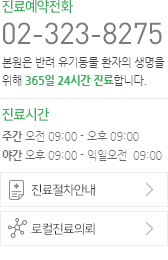 동물메디컬센터W의 인재는 배움에 대한 도전의식과 긍정마인드로 환자와 보호자의 마음까지 헤아립니다. 1	 진정한 프로는 현실을 탓하지 않고 항상 즐긴다. - 한국임상수의학회, A case of cyclosporine treatment in cat with allergic dermatitis, nonresponsive to prednisolone treatment.